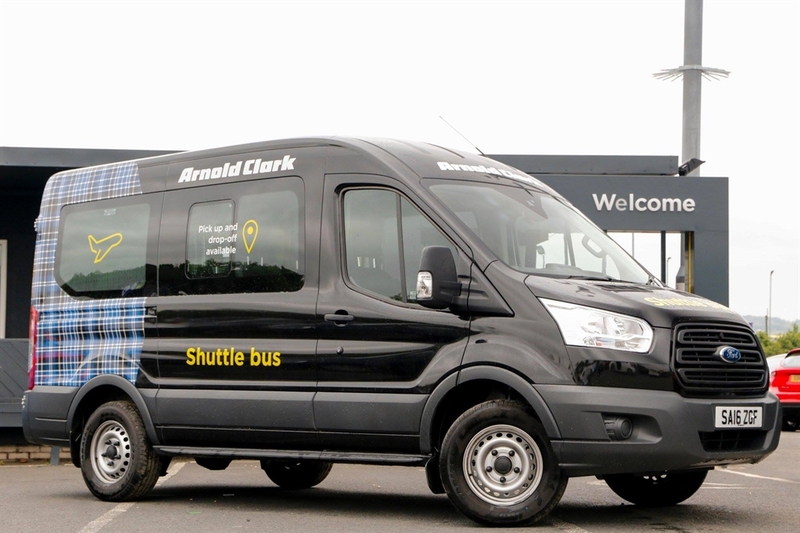 Arnold Clark Car & Van Rental is part of Arnold Clark, Europe’s largest independently owned, family run car company with more than five decades of experience. Welcome to Scotland! 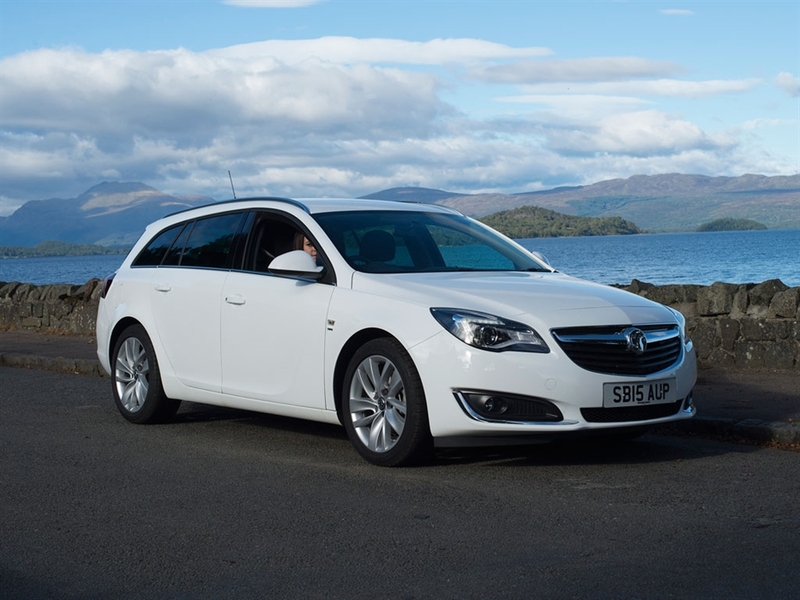 As you arrive at Prestwick, you’ll see why Arnold Clark Car & Van Rental is the best choice for car hire in Scotland. From our airport shuttle bus service to our fantastic selection of vehicles, we’ll be with you for every stage of your journey. 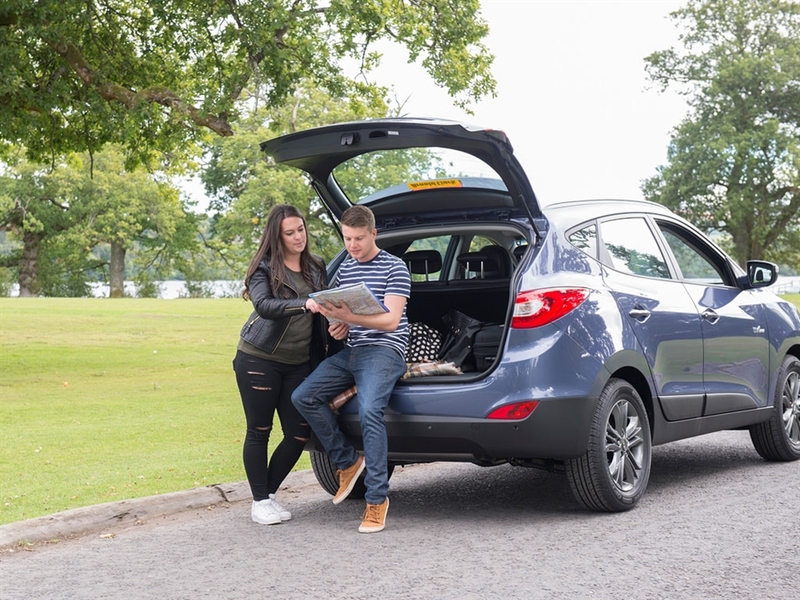 With an extensive range of vehicles available, including 4x4s, people carriers and automatics, every kind of Scottish adventure is catered for. 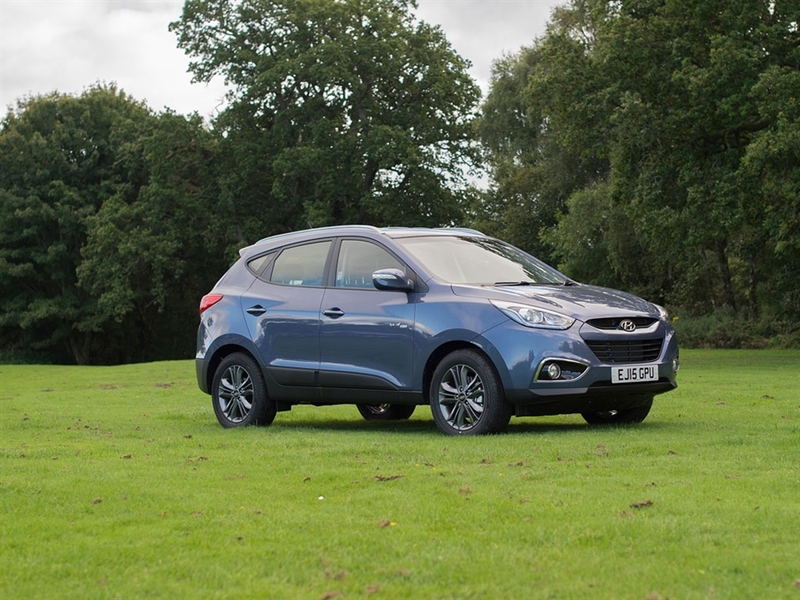 We also offer a one-way hire service, which means that you can drop off your car at any one of our 30 branches across the UK. 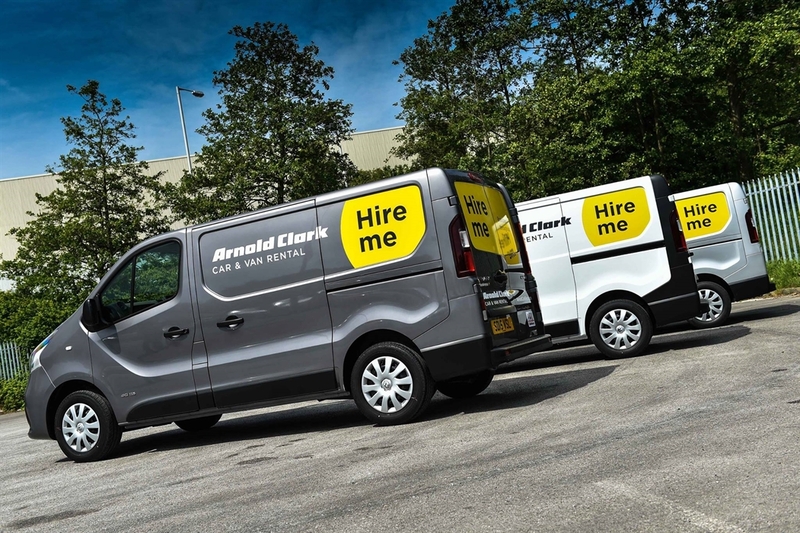 For an easy-to-use, professional hire service, choose Arnold Clark Car & Van Rental today.